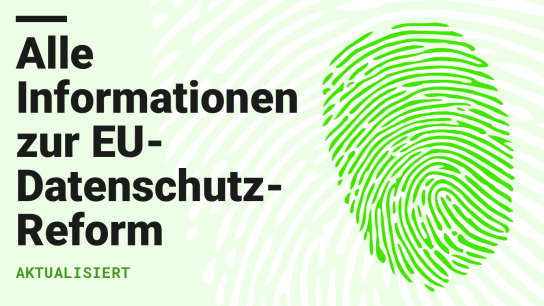 Watch the record of the hearing in English, German and French. 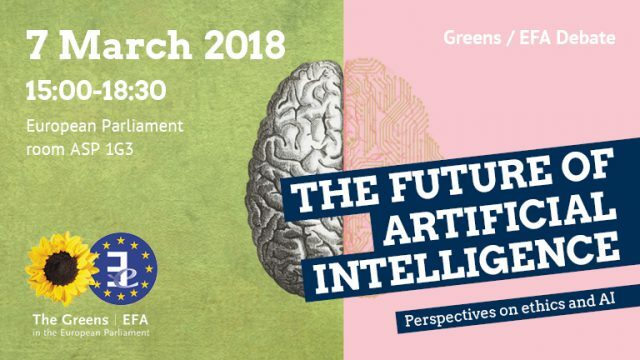 On 7th of March 2018, the conference „The Future of Artificial Intelligence – Perspectives on ethics and AI“ took place in the European Parliament. 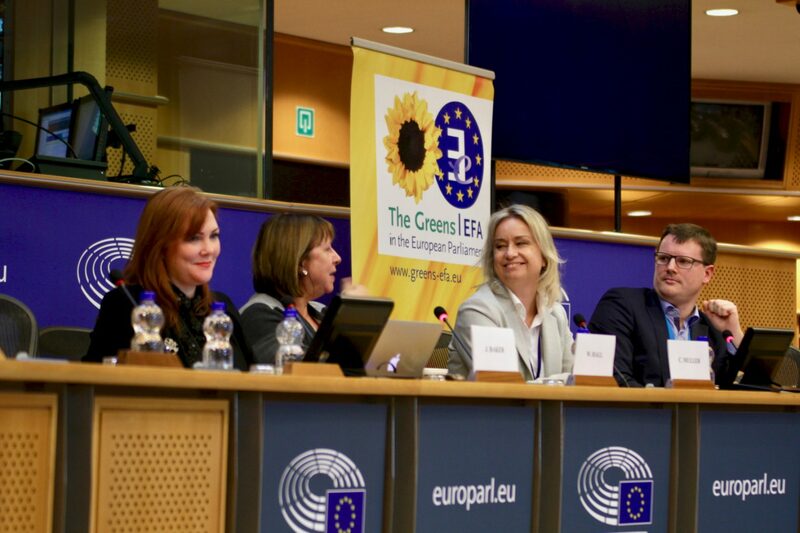 The conference was organised by Jan Philipp Albrecht, Max Andersson and Julia Reda, all MEPs part of the Greens / EFA Digital Working Group. 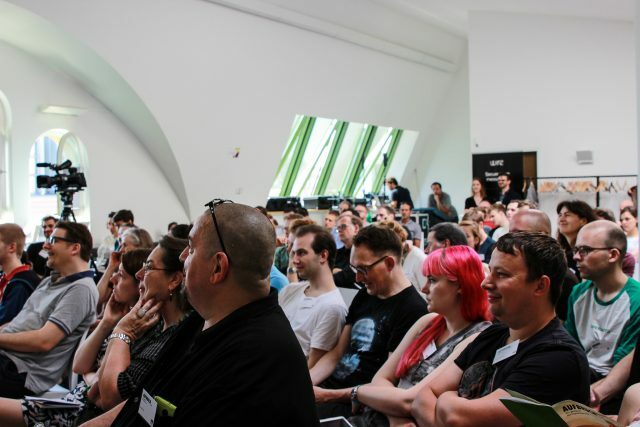 It aimed to explore the implications artificial intelligence may have on our everyday life. The opening keynote was held by Professor Dame Wendy Hall, Regius Professor of Computer Science at the University of Southampton, England. Professor Hall explained how AI is not a new phenomenon, but rather – as well as the discussions surrounding it – around since the 80’s. „Deep Learning“ is a current occurrence of AI. 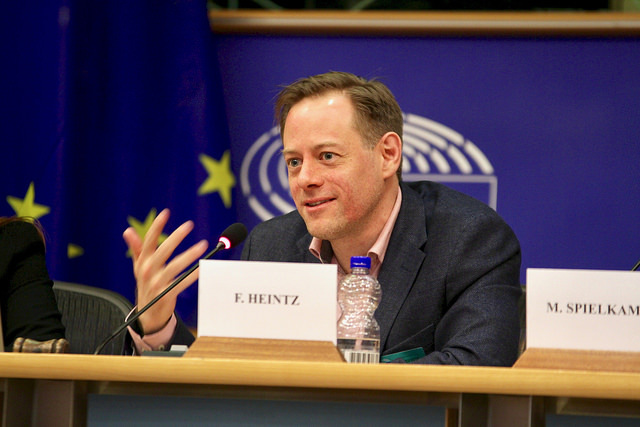 Professor Hall emphasised the importance of keeping people who are educated in artificial intelligence inside of the EU in order to benefit from their knowledge. She went on to identify three main centers of AI: The USA, Europe and China. 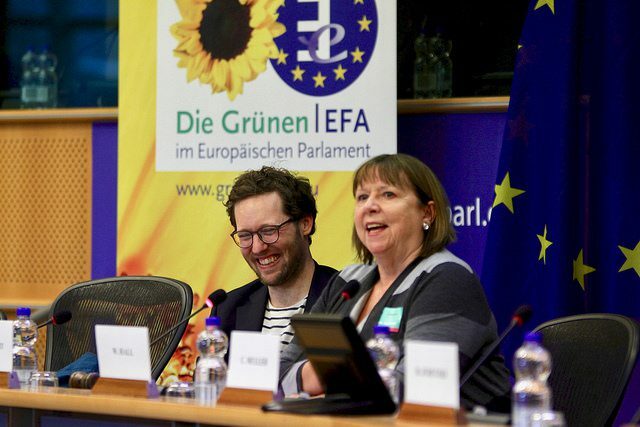 While Europe aims to be a role model in both regulatory framework, such as the GDPR, and ethical standards, the Silicon Valley neglects discussions on AI’s negative effects. This is even more the case in the third main center of AI, China. The surveillance-state is based on artificial intelligence. Citizens use the services of companies and apps like Alibaba and WeChat for messaging, paying, navigating, shopping et cetera. Alibaba and WeChat share all their user data with the Chinese government. Professor Hall made it clear that Europe is also affected by this: WeChat and Alibaba offer their services in Europe. She pointed out how in China, when a citizen walks on the street, his face is recognized by CCTV cameras with facial recognition software. Could this also become true in Europe? 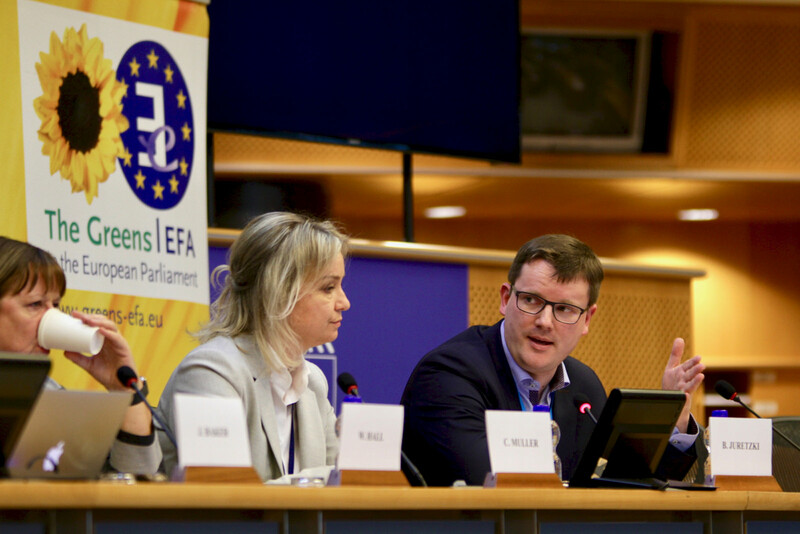 In the first panel, our speakers discussed the current framework and future plans for AI in Europe. 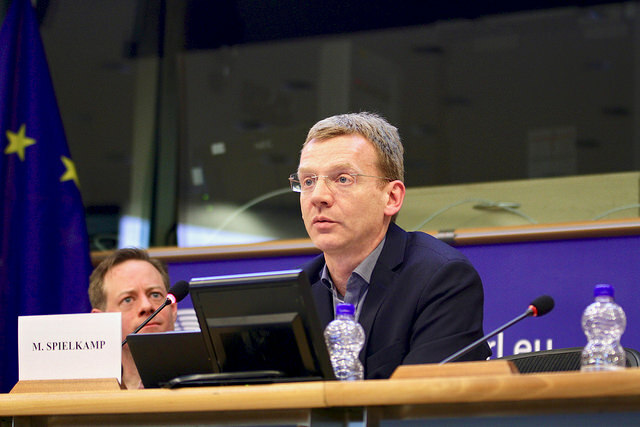 Björn Juretzki from DG Connect, European Commission, pointed out that there already is a legal framework which can be applied to many AI-related cases. He explained that the strong data protection in the EU, the GDPR, is key for society’s trust in technology. He also made clear that unlike popular belief, Europe has leading robots. Catelijne Muller from EESC, who is rapporteur on artificial intelligence and EU advisor to the board VCP, also dispelled a widespread rumour that is integral to our understanding of artificial intelligence: data is not neutral. Instead, data is messy, incomplete and biased. Therefore, we should be careful believing the results of algorithms. Ms Muller advocated a #humanincommand approach to artificial intelligence. In the second panel, the speakers debated how we can ensure that AI improves society as a whole. Fredrik Heintz, Professor of computer science at Linköping University and President of the Swedish AI Society, portrayed how in the future, we will work together with robots and artificial intelligence. Matthias Spielkamp, co-founder of the German NGO AlgorithmWatch, pointed out the importance of trying to understand how algorithms work. Hence, AlgorithmWatch aims to find out how major algorithms, such as the credit scoring algorithm of SCHUFA, function. As a whole, the speakers seemed worried about the consequences AI will bring for our privacy, autonomy and democracy – and excited about the comfort it will bring. The next important step on Europe’s way to an increasingly more digitalised life will be the Commission’s strategy on artificial intelligence, which is expected for 25th of April 2018. Find more pictures of the conference on Julia Reda’s Flickr Account. 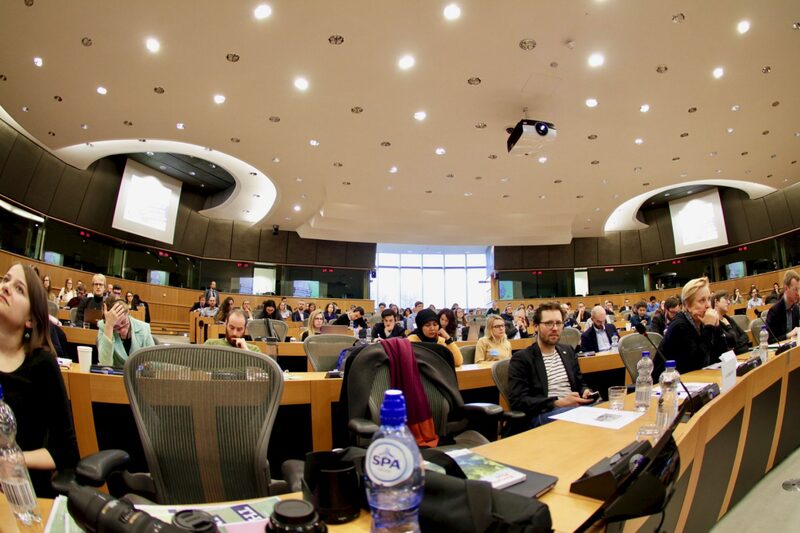 For more information on the hearing visit the event’s website. 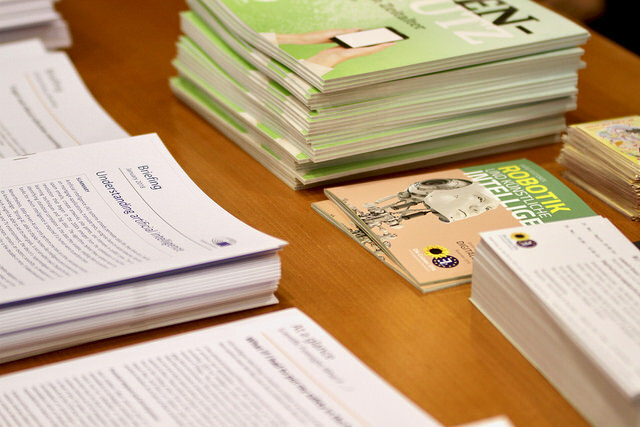 For more information on the topic have a look at the Green Positions on Robotics and Artificial Intelligence (PDF).